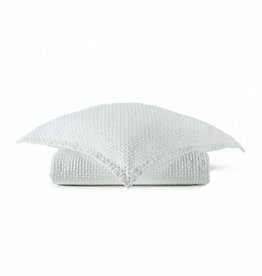 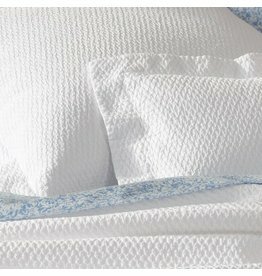 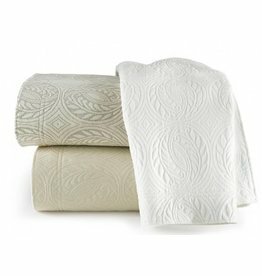 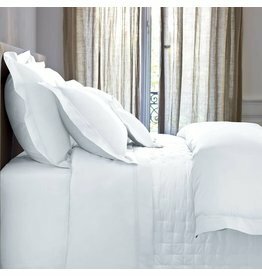 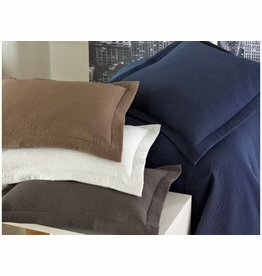 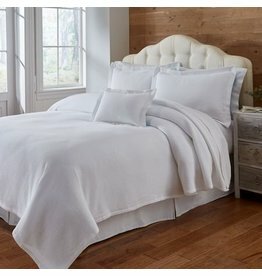 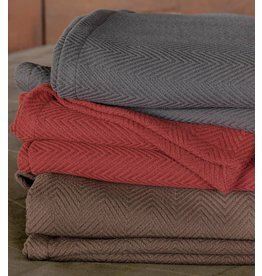 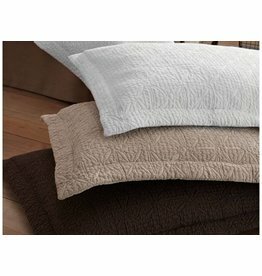 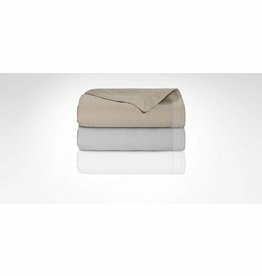 Triomphe Quilted Coverlet by Yves Delorme is usually in stock, However is ALWAYS available to order, and is a quick ship. 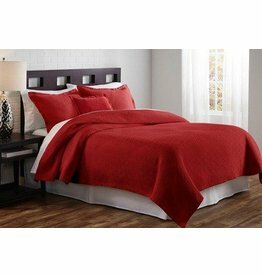 Please call 307-734-7424 to order. 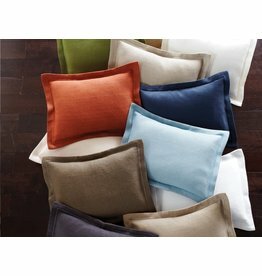 We can drop ship anywhere and have all the samples at Linen Alley store to touch and feel.